Changing the world, one Powerwall at a time. 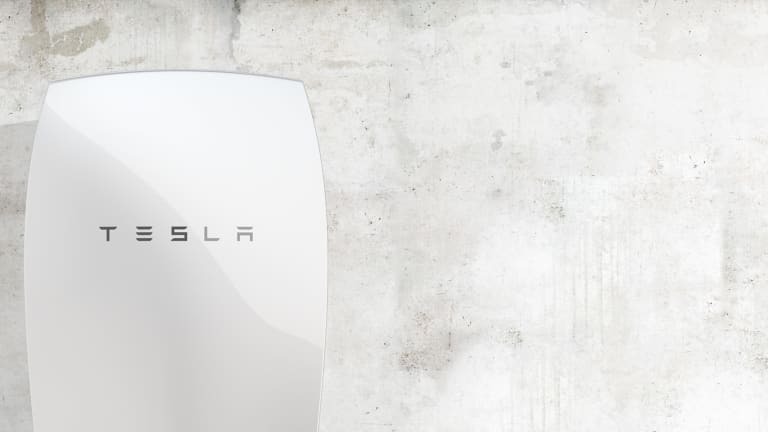 One of the biggest developments at Tesla this year wasn&apos;t a new car, but a huge plan to bring sustainable power to every home. 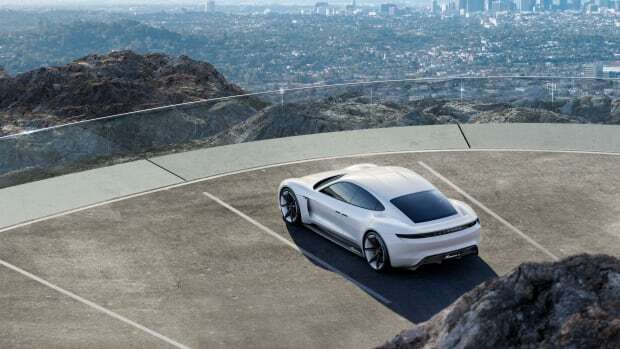 Elon Musk is going all in with Tesla&apos;s latest technology and it&apos;s not another battery-powered car. What Tesla just unveiled is much bigger than that and may just change the world as we know it. 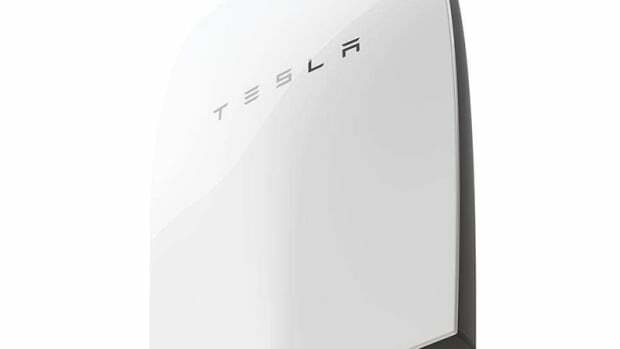 The Tesla Powerwall is a battery that is sufficient enough to power an entire home using electricity gathered from solar panels. This bank of power can keep the lights on in your home during the evening and can act as a backup source of energy in case the power goes out. The completely automated battery cleverly reduces your power bill by storing energy when utility prices are low and when prices spike, the battery kicks in to power your home. The batteries are available in 10 and 7 kWh models and you can combine multiple batteries together if your home requires a bit more power. The Powerwall uses rechargeable lithium ion batteries and are guaranteed for 10 years. $3000-$3500, more info at teslamotors.com. 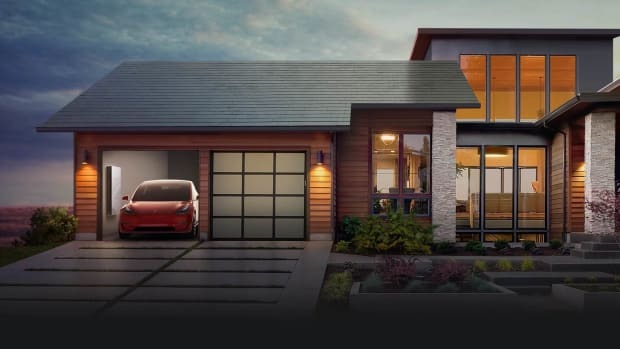 Tesla changed the automotive market, now it plans to power the home. The company unveils a complete home energy solution.